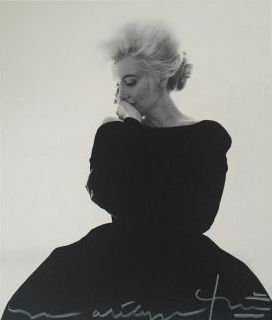 Exceptional photography of Marilyn in her black dress by Dior for her last session for the Vogue magazine. Limited edition printed at 72 copies. 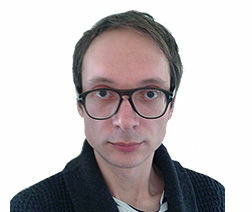 The certificate of authenticity has been completed by Bert Stern who wrote the photo title. 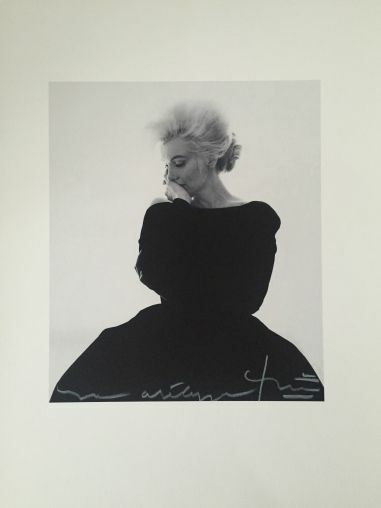 The quotation Marilyn’s photographs by Bert Stern is currently rocketing in the United States.